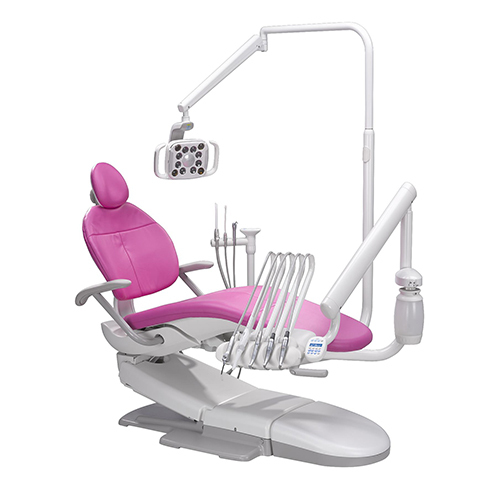 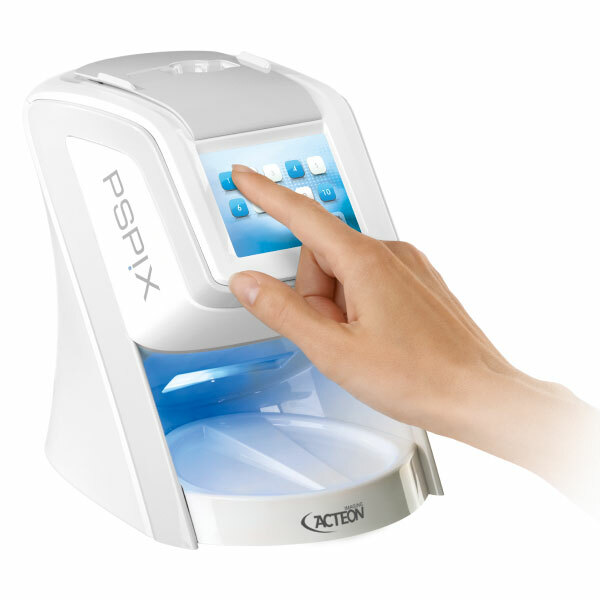 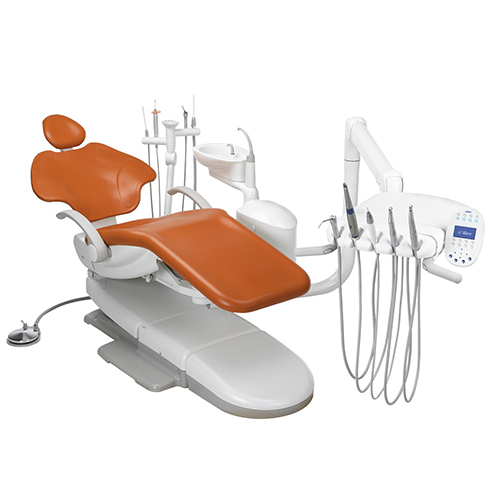 New Year, New Dental Equipment Savings! 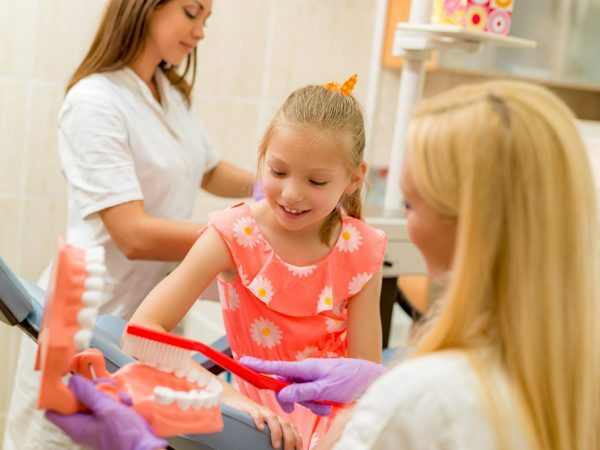 2019 is here, and it’s time to emerge from that festive season stupor to set up your dental practice’s goals for the year ahead! 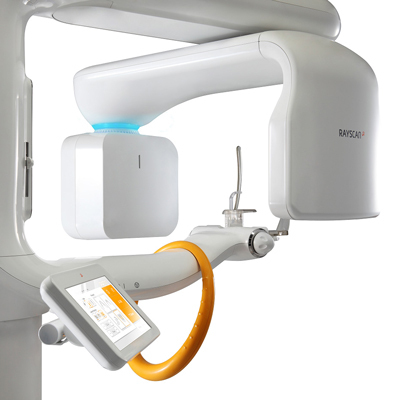 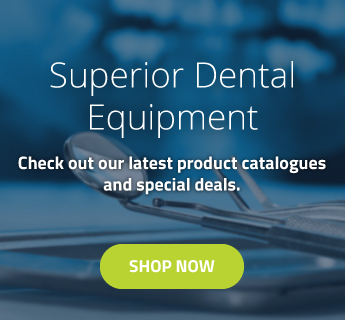 The good news is that keeping up-to-date with the latest advancements in dental equipment technology is easy with Dental Depot, because we have a few amazing offers to bring in the new year! 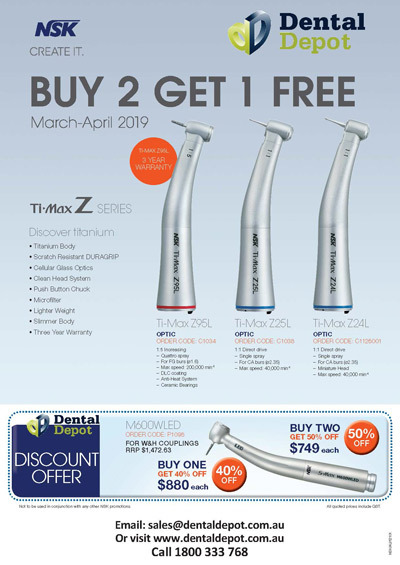 So if you want your dental clinic to start 2019 off on the right foot, you should make the most of these special discounts and promotions. 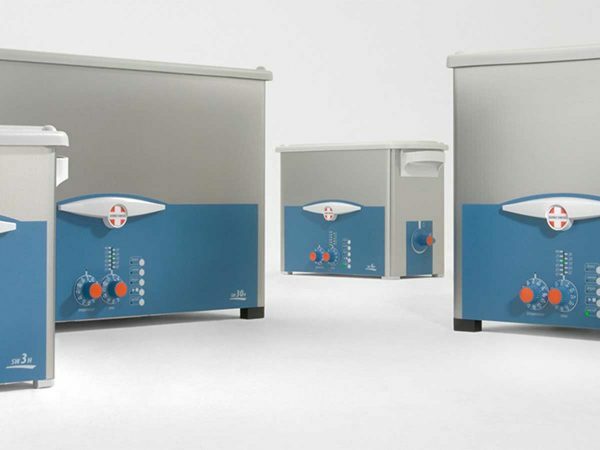 Embrace sustainable practices in 2019 and save. This year, NSK are motivating dentists to adopt a more sustainable approach to their clinic’s processes. 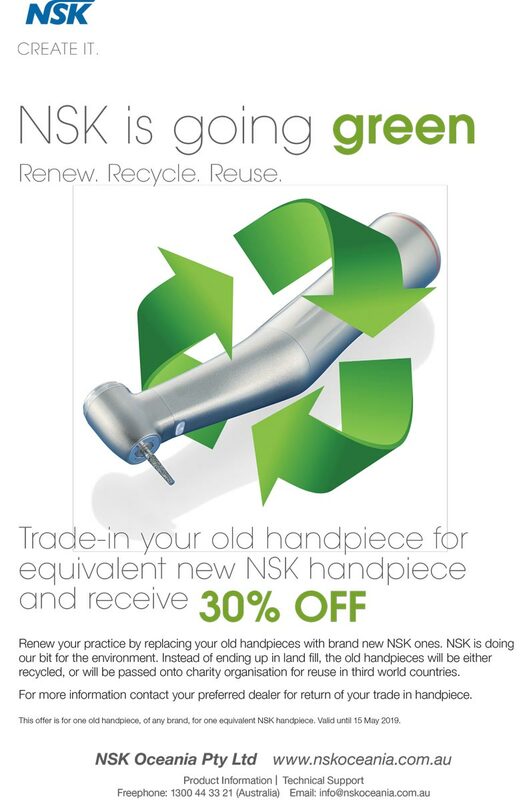 Their handpiece recycling program offers practices 30% off new NSK handpieces when they trade in their old ones. 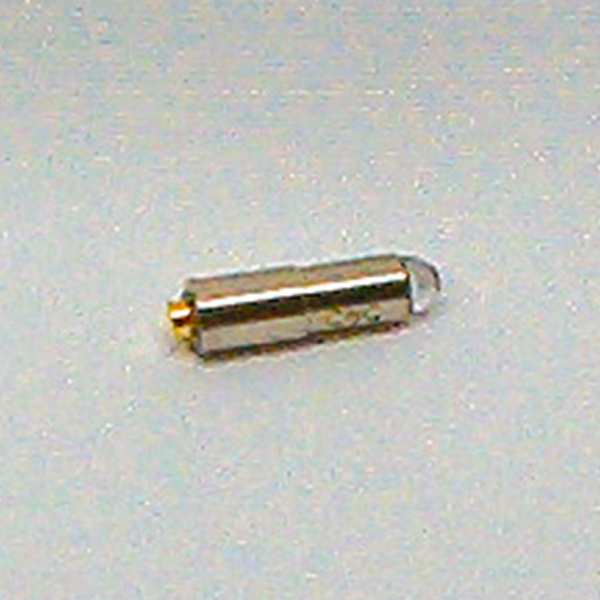 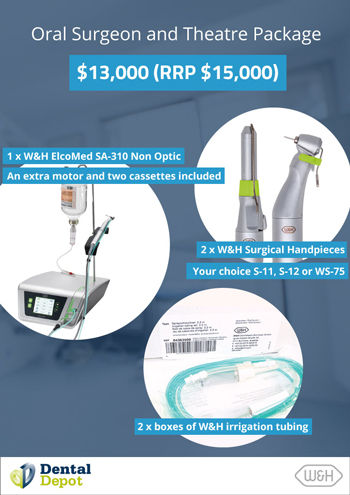 The old handpiece can be from any brand, and NSK will either recycle the parts or pass it on to charity organisations in developing countries. If one of your dental clinic’s goals in 2019 is to reduce your environmental footprint, this deal couldn’t be more suitable for you! 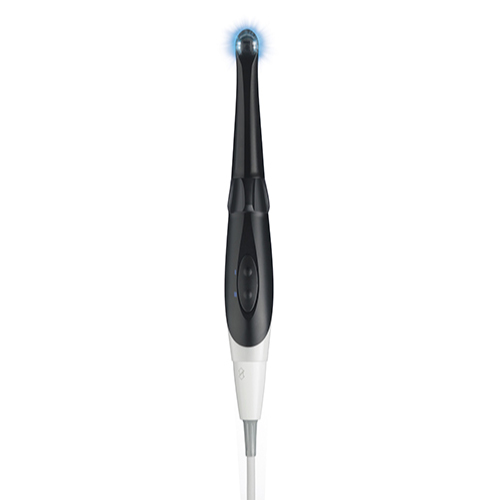 Update your handpieces and make the first move towards a more environmentally friendly dental practice today! 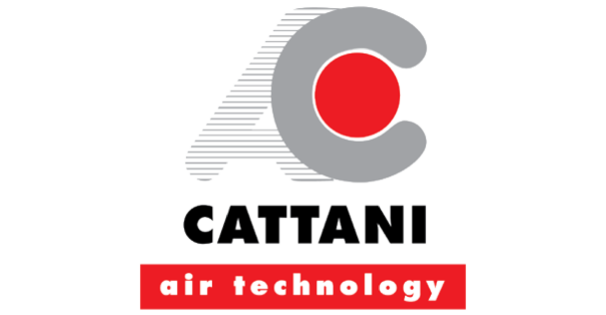 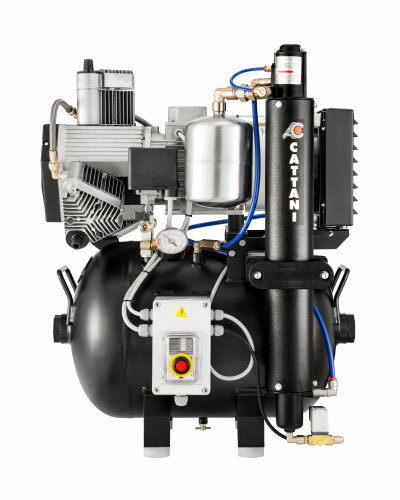 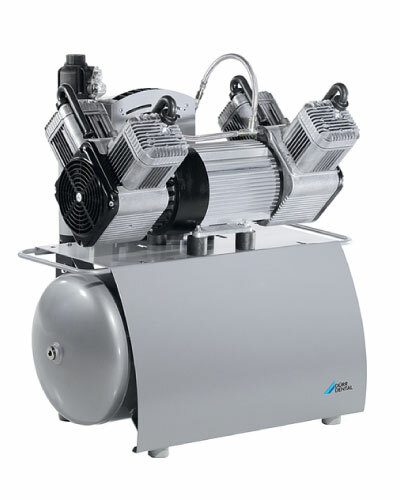 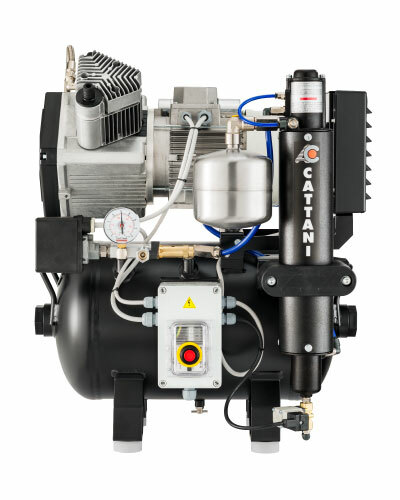 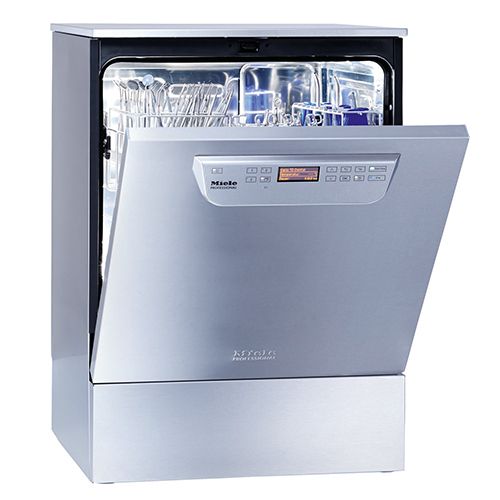 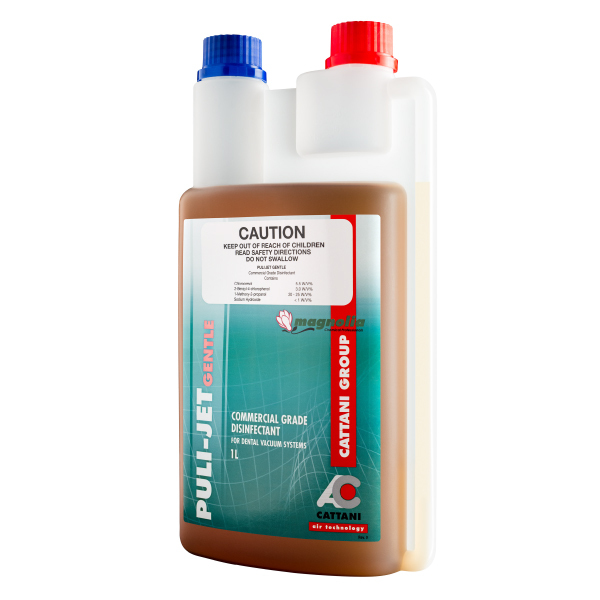 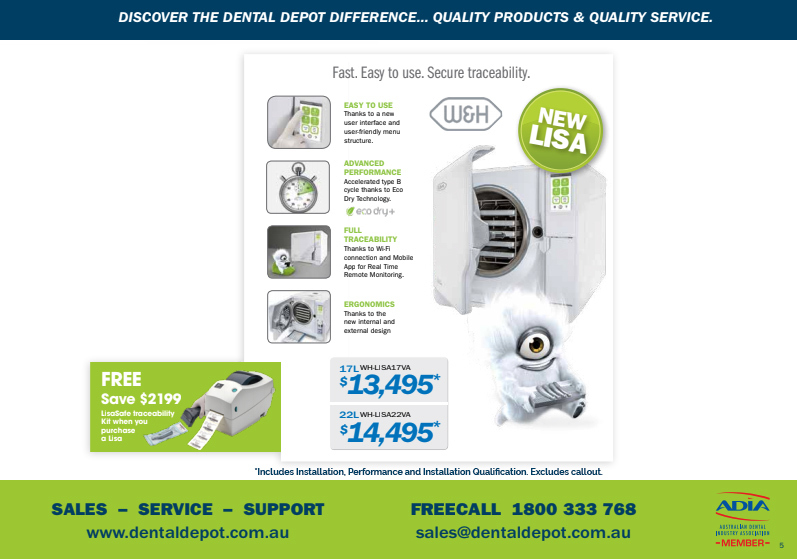 Experience easier maintenance at discounted prices. 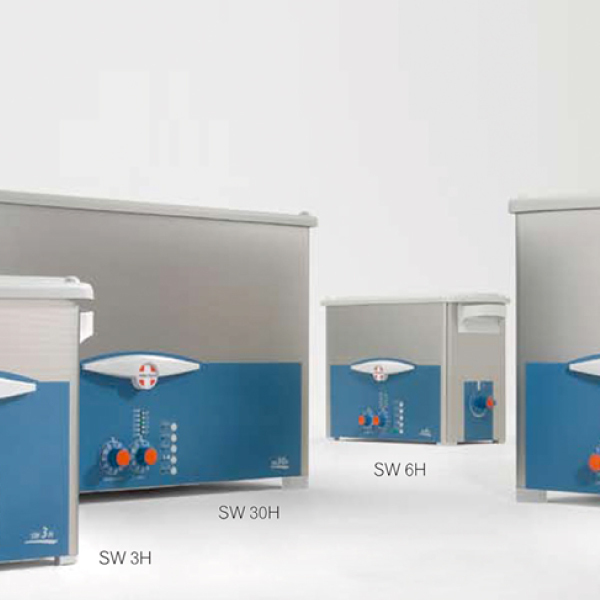 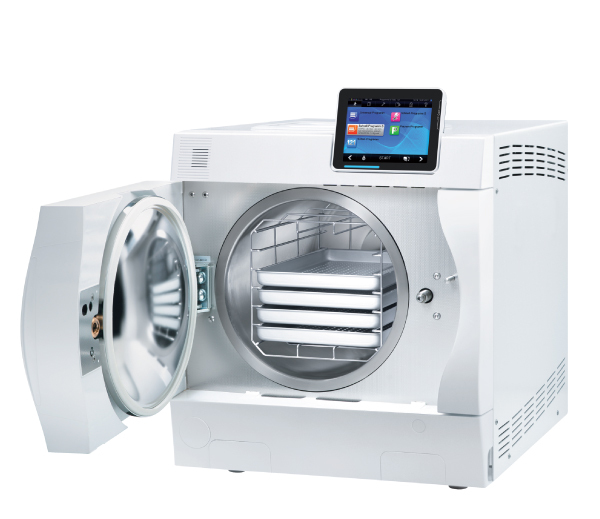 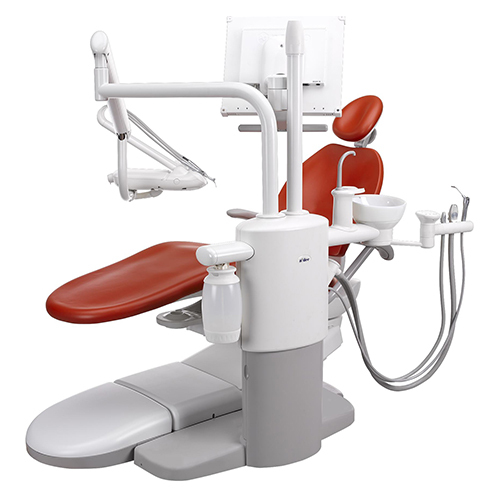 NSK also want to simplify equipment maintenance in 2019 for your dental clinic. 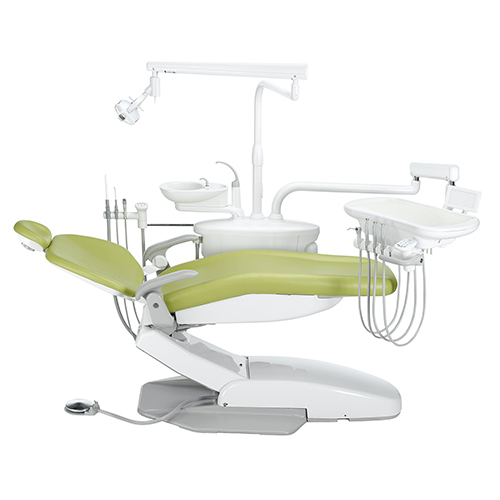 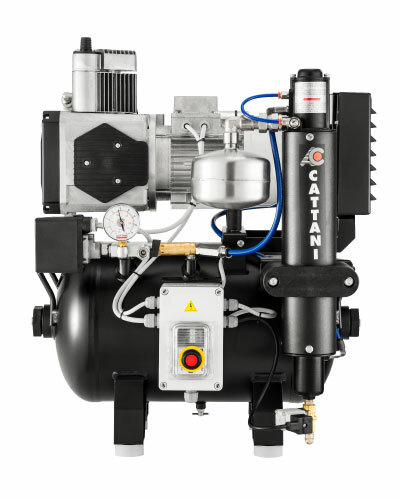 By improving equipment care routines, your gear will last longer and work more efficiently! 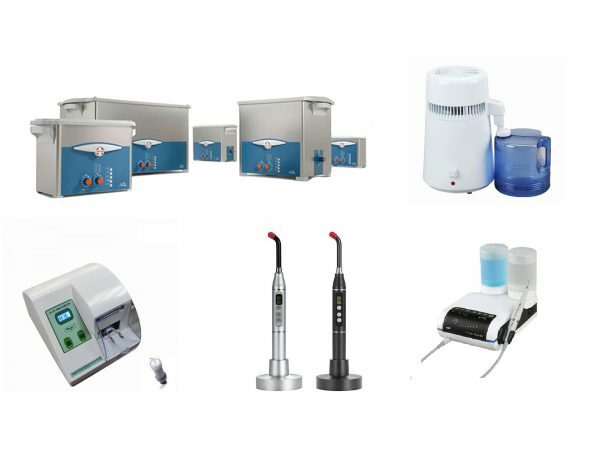 Here are just a few of the ways that NSK propose to help you and your staff when it comes to the proper maintenance of dental equipment. 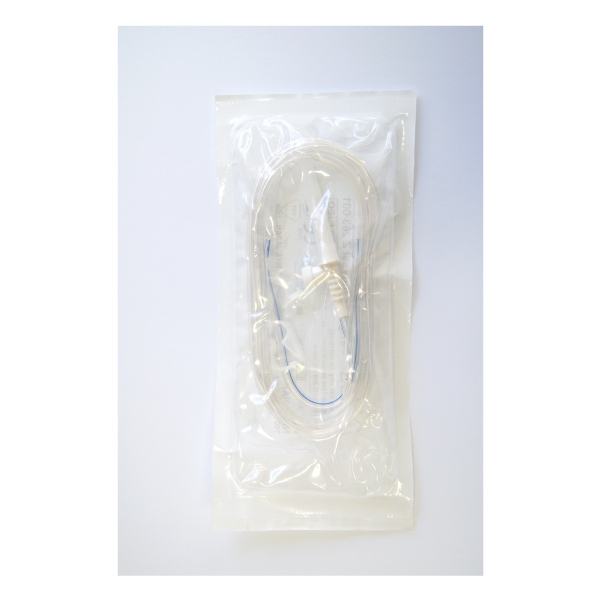 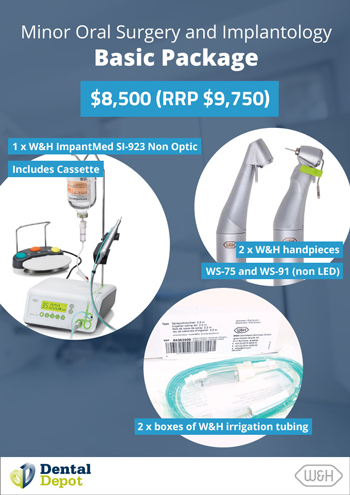 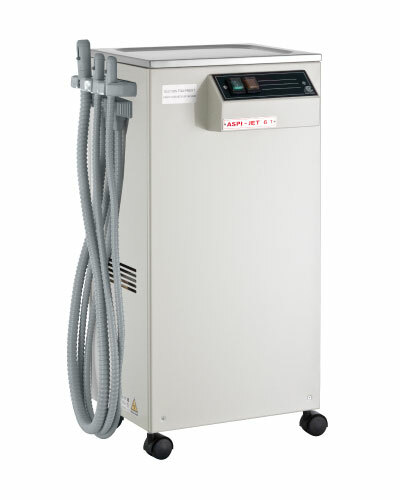 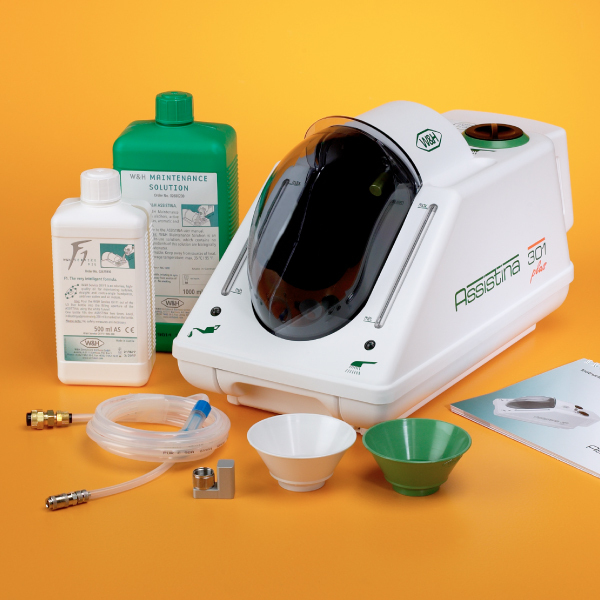 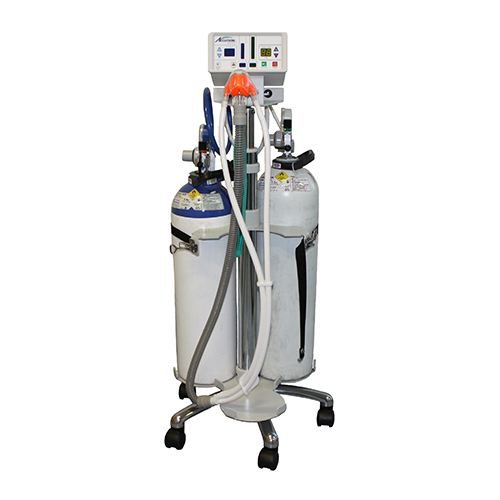 Special offers on iCare handpiece cleaning equipment. 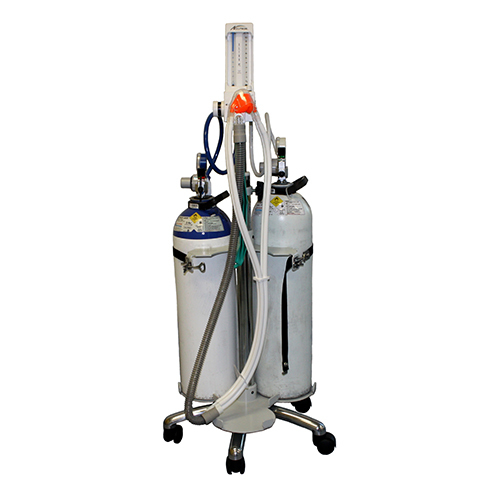 Spending too much time cleaning and lubricating handpieces? 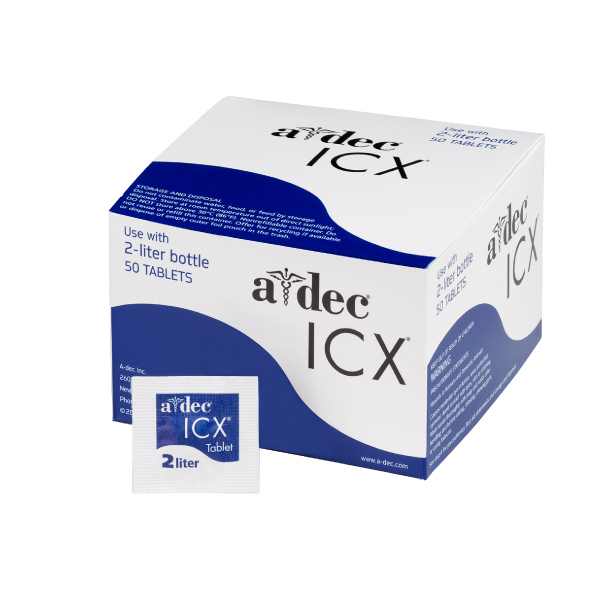 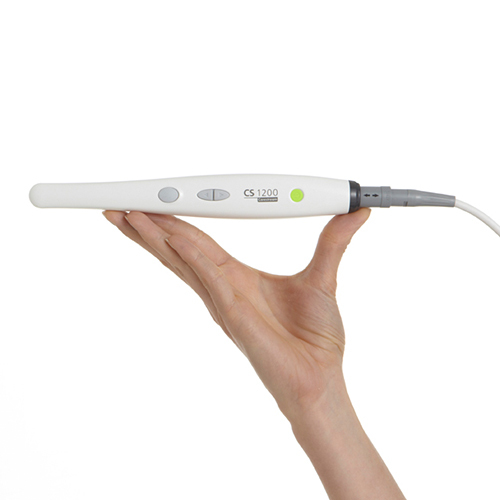 The iCare can do it for you! 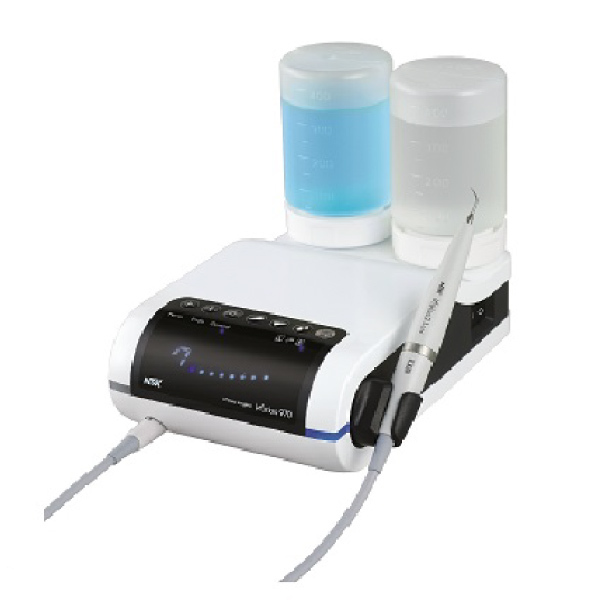 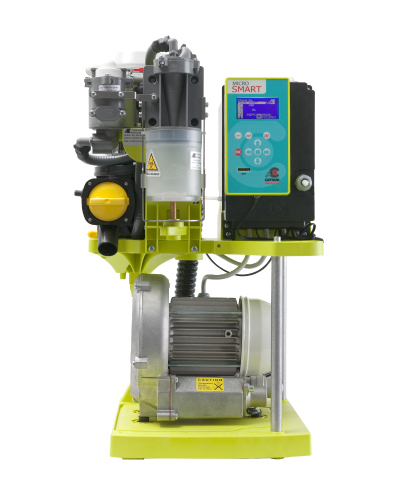 NSK’s leading handpiece cleaning and lubricating machines automate the process so that you can enjoy sparkling handpieces with the touch of a button. 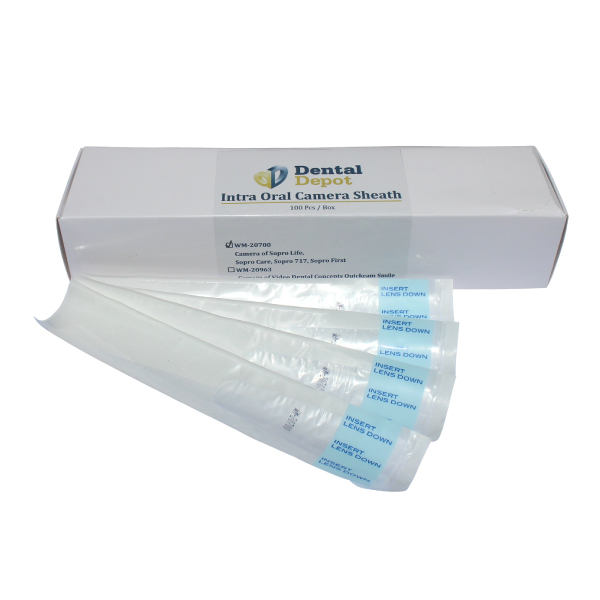 With the iCare, you can clean up to four handpieces simultaneously, and even remove all traces of dirt and cutting powder from the chuck with the machine’s superior chuck cleaning function. 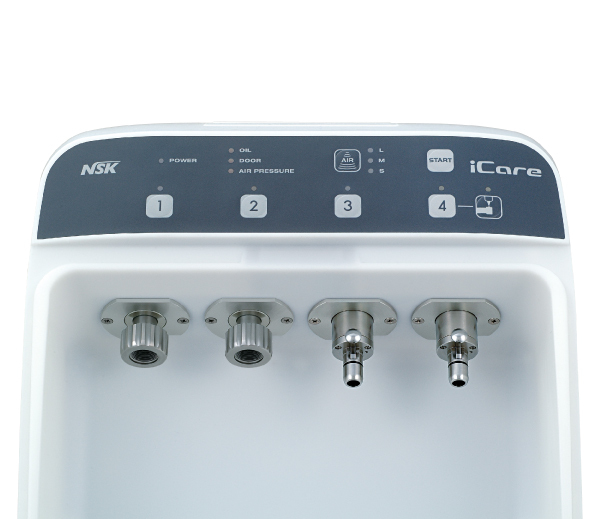 Both low and high-speed handpieces from a variety of brands can be processed using the iCare, ensuring speedy and thorough maintenance. 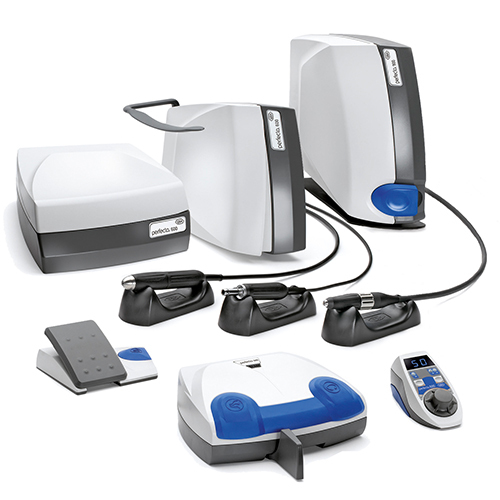 Dental Depot and NSK are offering a special price on the iCare C2 Type and iCare C3 Type between January and February of 2019. 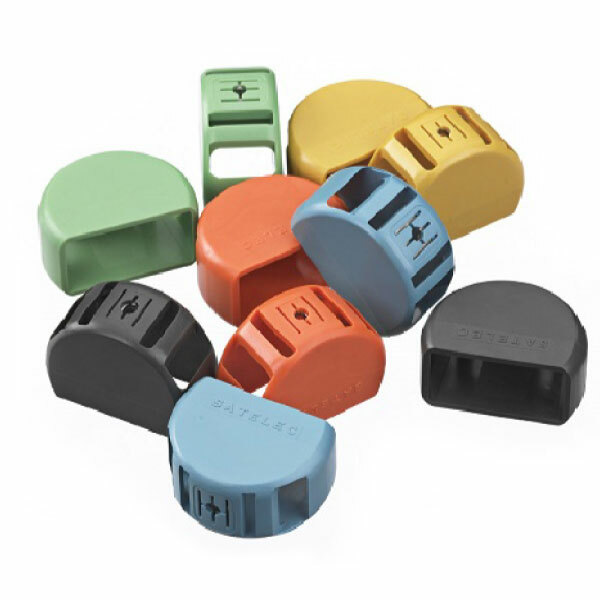 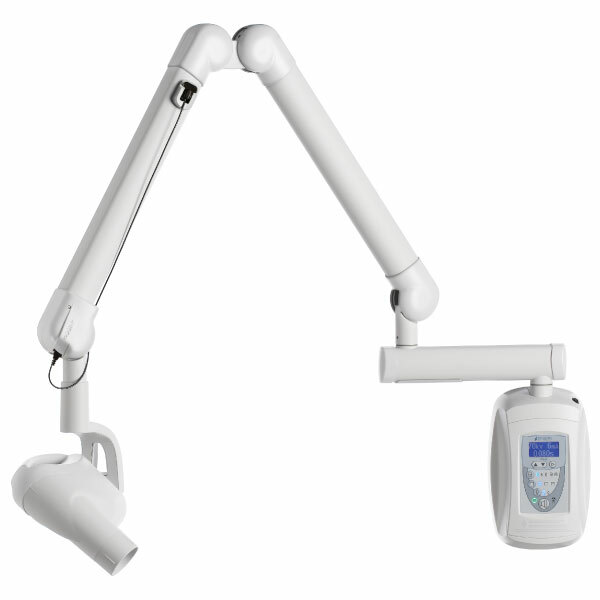 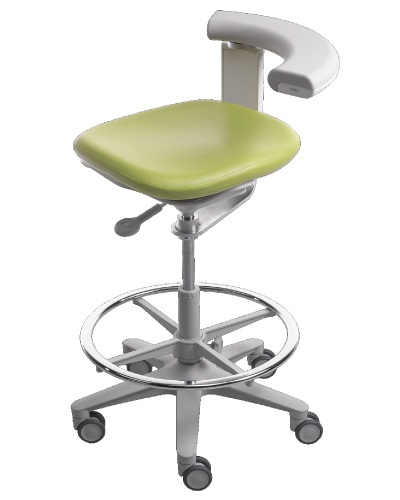 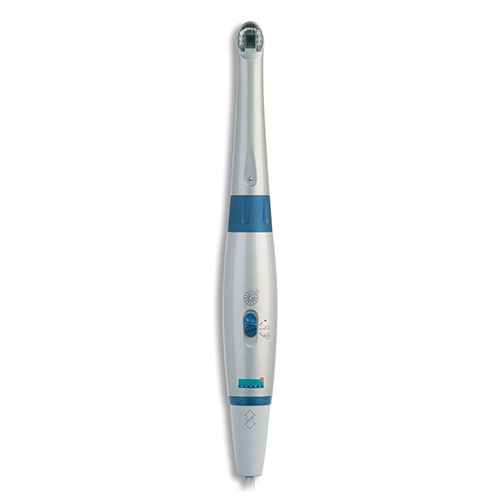 You can save over $1500 by using our promotional code when purchasing NSK iCare through Dental Depot. 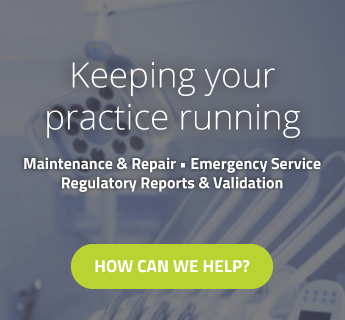 See here to find out more! 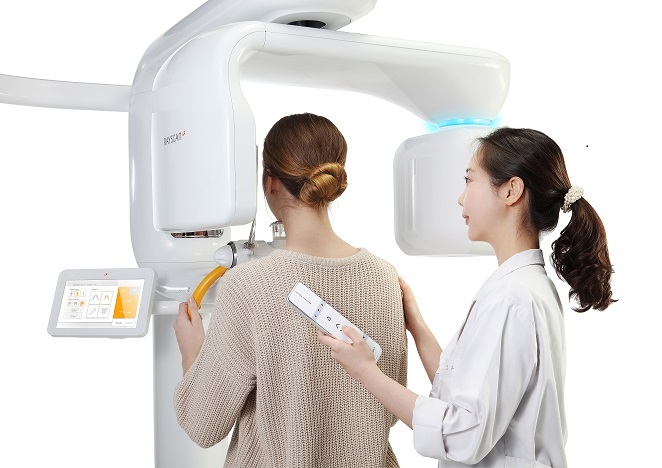 FREE staff care and maintenance training for NSK products. 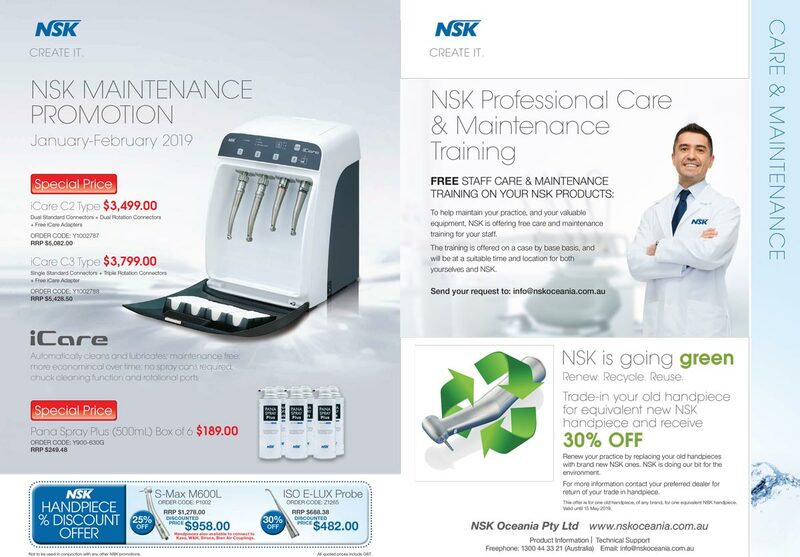 Proper staff training is vital to the success of your dental practice, and that’s why NSK are offering free dental equipment maintenance training sessions for your practice. 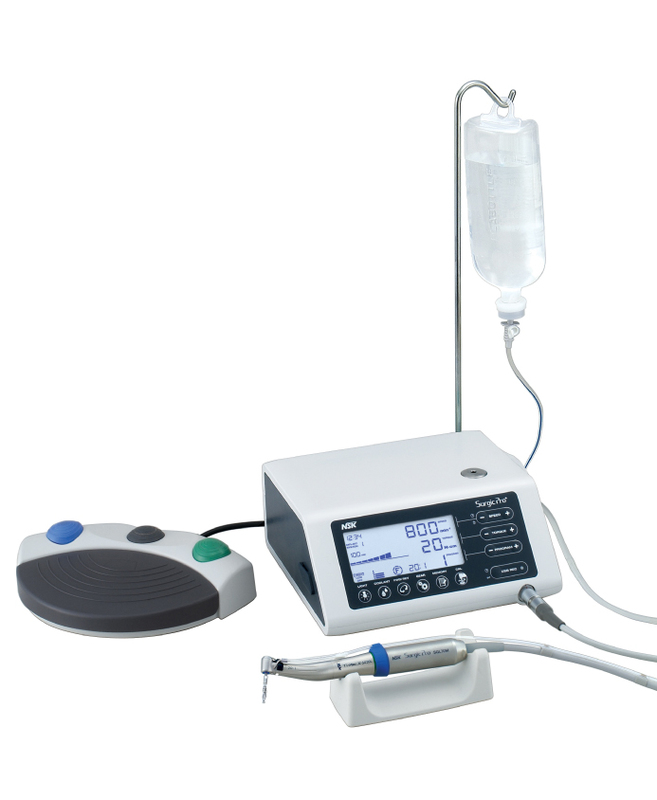 Ensure that your staff know how to care for NSK dental equipment correctly (and thereby increase its efficiency and lifespan) by signing up for these sessions. 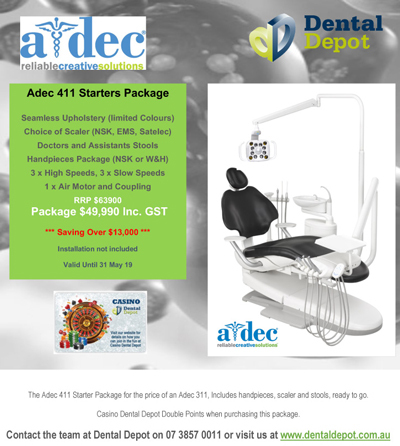 But get in quick by sending your request for training to sales@dentaldepot.com.au, as positions are sure to fill in no time! 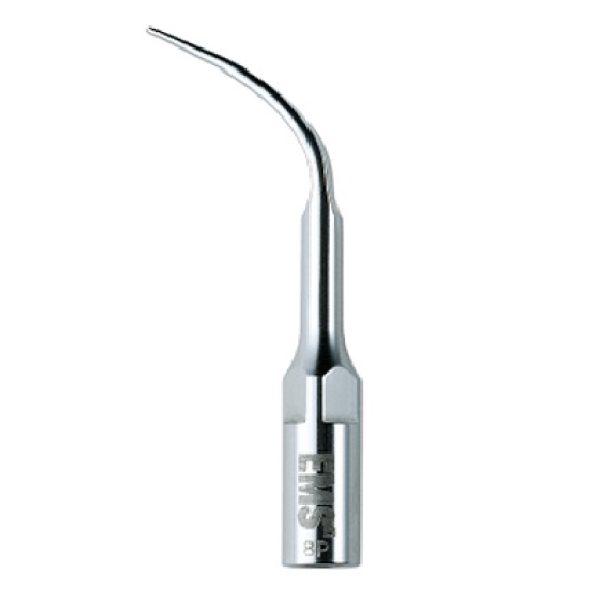 Upgrade your dental handpieces & enjoy 25-30% off. 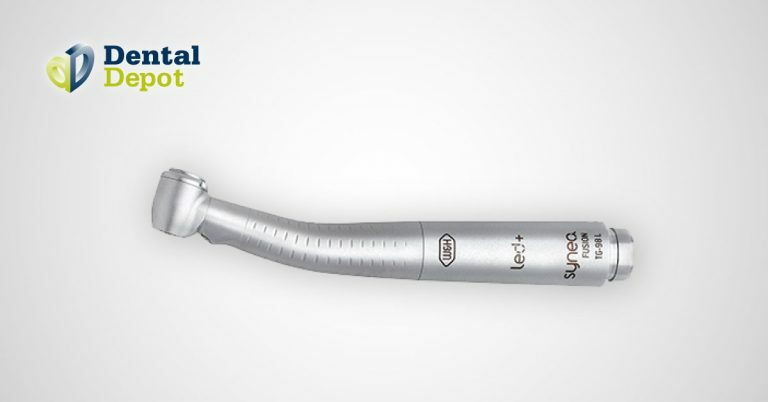 Are your handpieces starting to look a little worn? 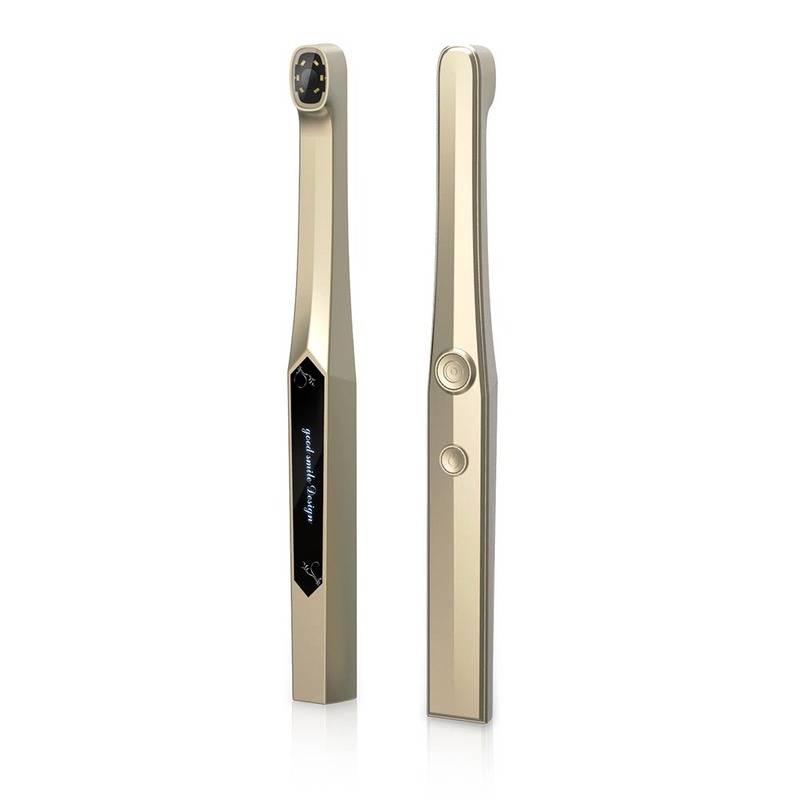 Have you had your eye on a new handpiece with upgraded features and enhanced operability? 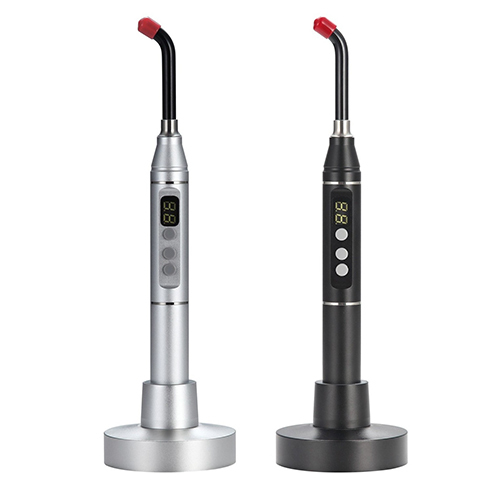 Dental Depot and NSK are providing special discounts on two high-end handpieces for a very limited time so that you can upgrade without breaking the bank this year! 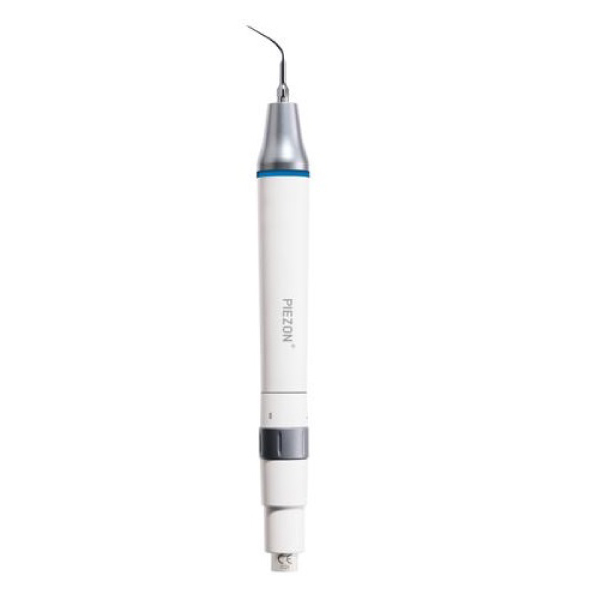 This high-speed handpiece can reach up to 430,000 RPM with reduced vibration while achieving accurate and consistent cutting. 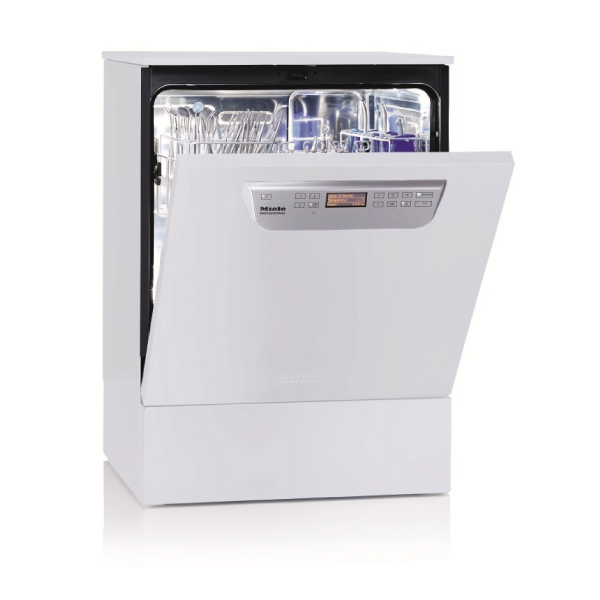 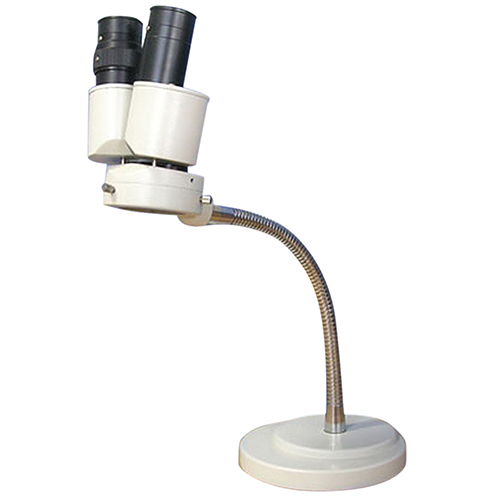 The standard head provides superb visibility while the ergonomic design lends itself to careful, confident handling. 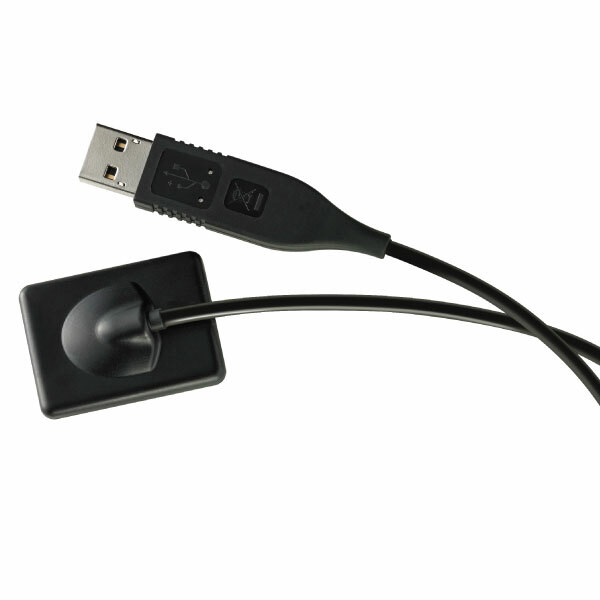 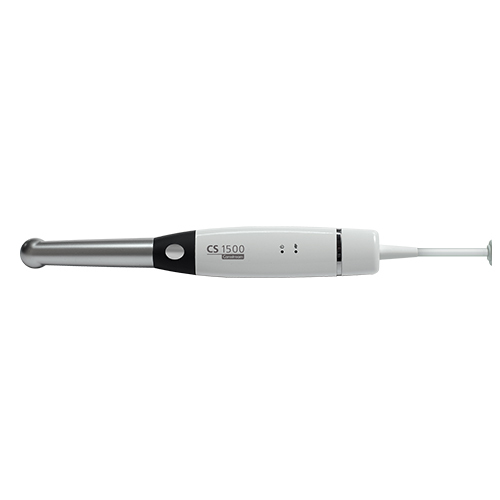 30% off ISO E-LUX Probe. 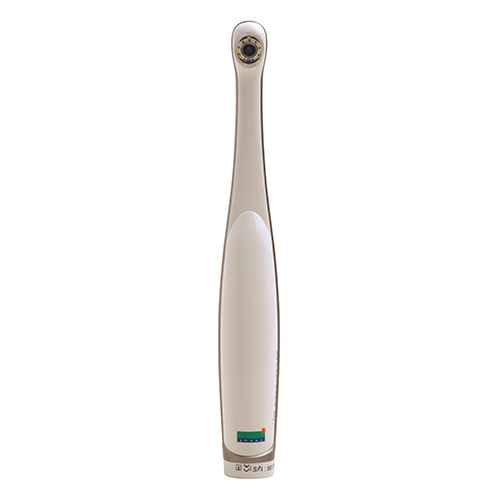 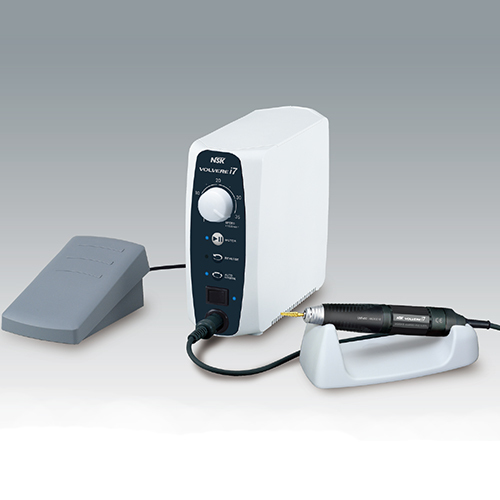 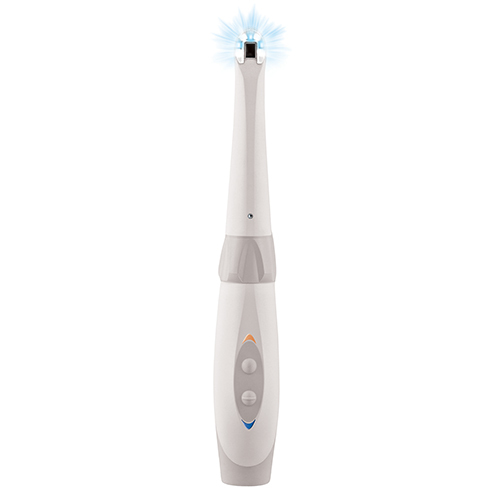 This handpiece probe provides superior LED illumination for the diagnosis of cracked teeth and other issues, such as occlusal and interproximal caries, that are not immediately evident to the naked eye. 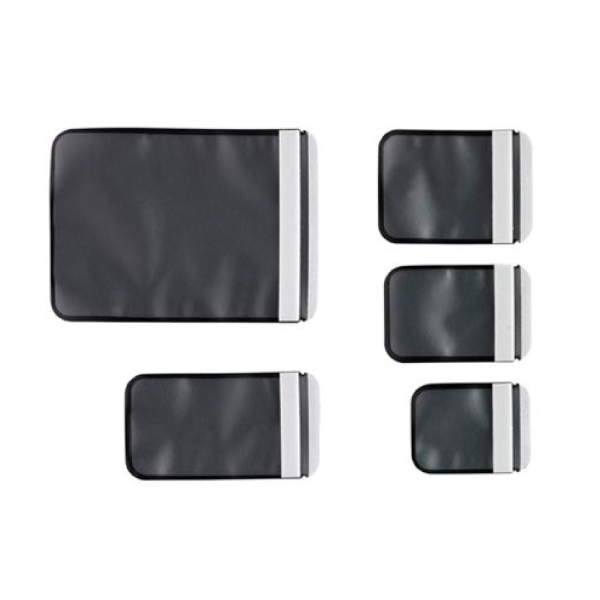 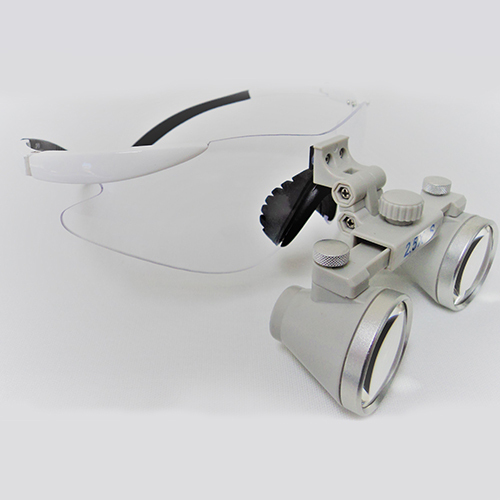 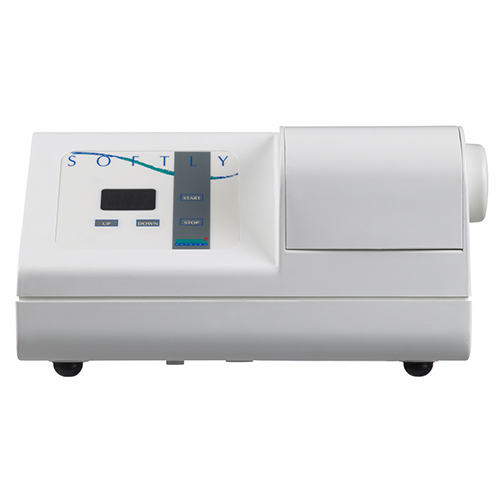 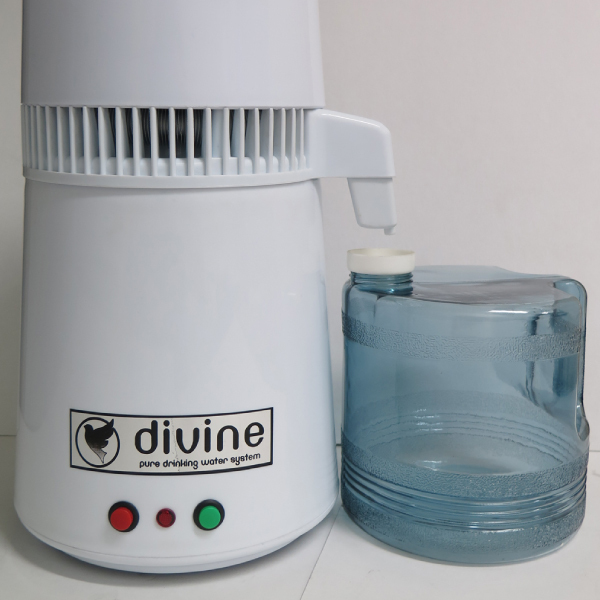 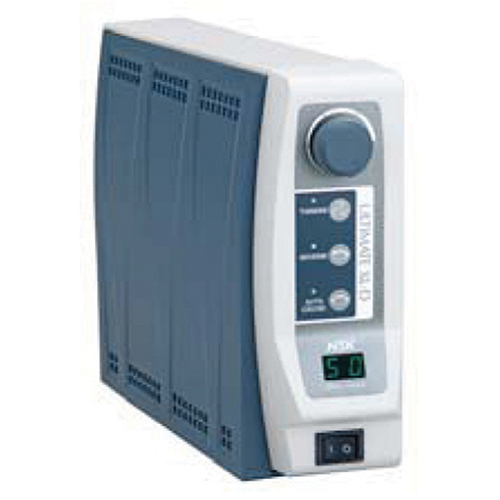 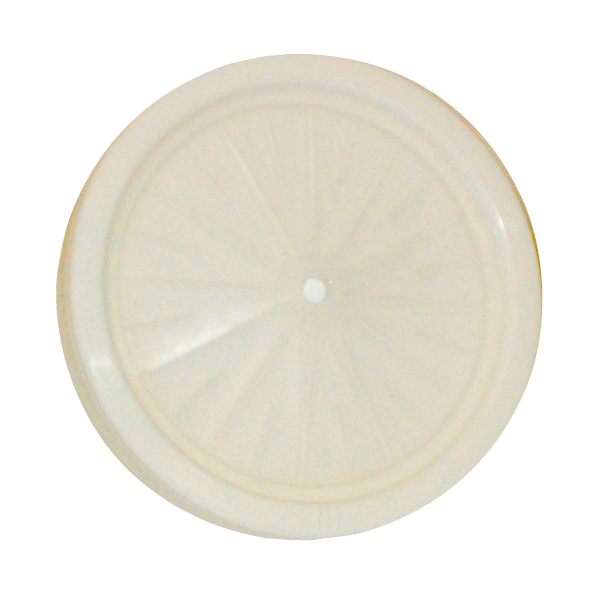 Its body is also designed for high visibility, ensuring an accurate diagnosis. 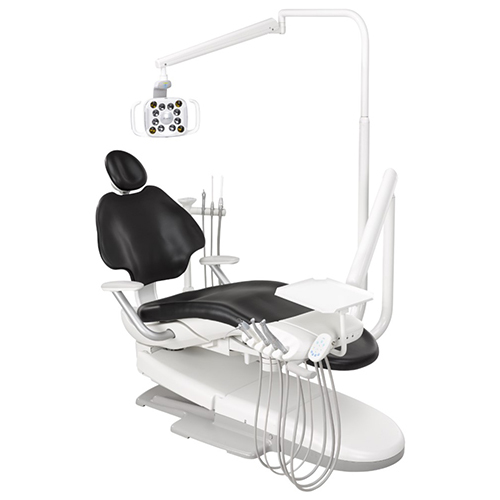 Want to find out more about Dental Depots exclusive early 2019 offers? 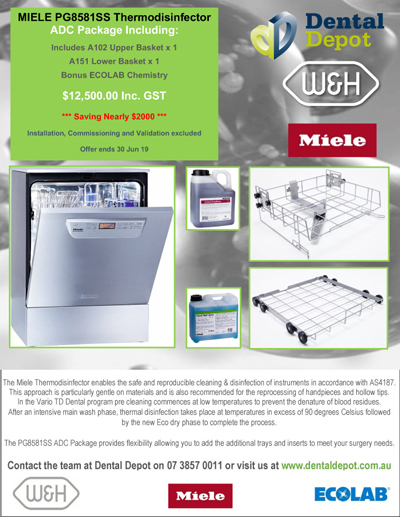 Check out our catalogue today or contact us for further info!